What had me gravitate towards Project Vanity was how well the articles were curated. They were detailed, concise, and relatable. Liz’s writing is very professional, yet has a personal touch — the short, anecdotal stories, her musings, the way the articles resonate to every kind of reader. This format carried on with her team. Now, what had me hooked to PV through the years is the wholesome foundation of this beauty empire. Project Vanity stands for empowerment, diversity, inclusiveness, creativity, and acceptance. It’s more than just the makeup and the how to’s of looking beautiful on the outside. That is what makes this blog so near and dear to me; and I’m so glad that Project Vanity has made it this far, and I look forward to them going even further! 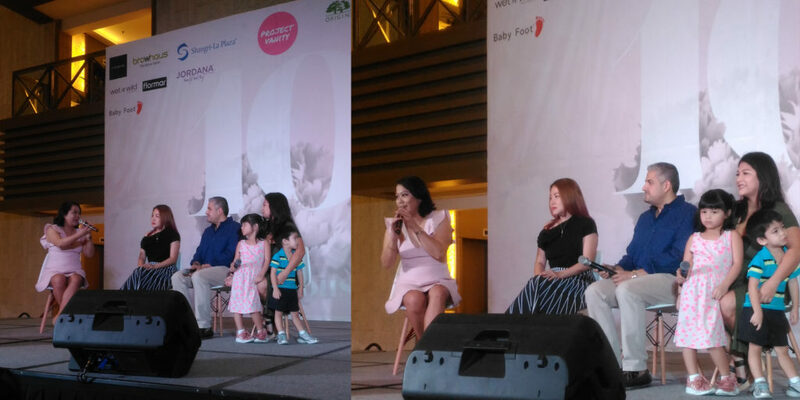 The event was held at Shangri-La Plaza Mall on the 10th of March. The program was hosted by Karrots Nazareno. She was super fun and energetic! There were fun games/contests in which prizes could be won. Upon entry, attendees were given a guide to the activities. 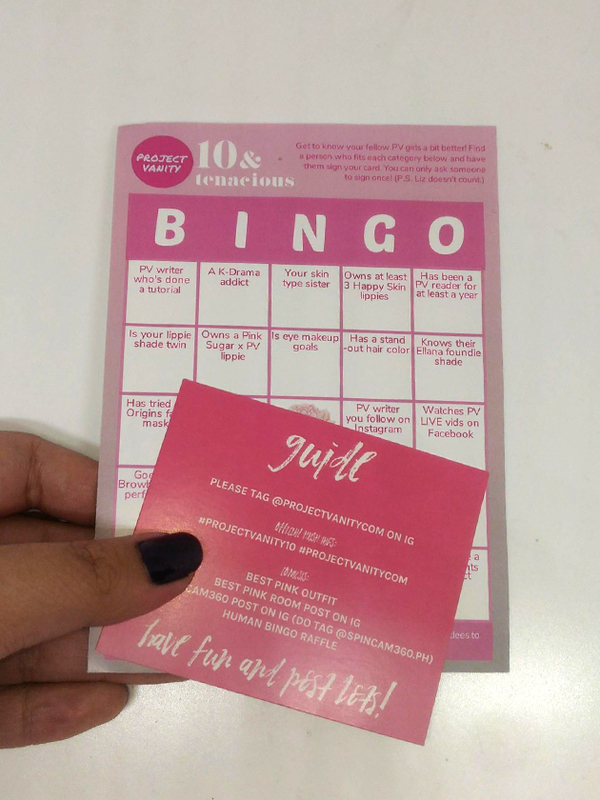 Contests were held for who could post the best photos in the Pink Room, Best Pink Outfit, and SpinCam 360, and a game of Human Bingo! Rosario Juan (founder of Commune) delivered a speech on her experience as a social media strategist and as a member of the online community. She shares tips on how to create your own branding and how to curate posts and feeds. When asked how she deals with negativity online, she advises: choose to focus on positivity — whether it’s by seeing criticism and negative comments in an understanding light, or by blocking haters. I love how Ros explained that ignoring or avoiding conflict isn’t always a weakness; it can be a sign of maturity and acknowledgement of self-worth. Liz invited a panel of prominent people in the local beauty industry to answer questions about makeup, beauty, starting a business, and building a career. 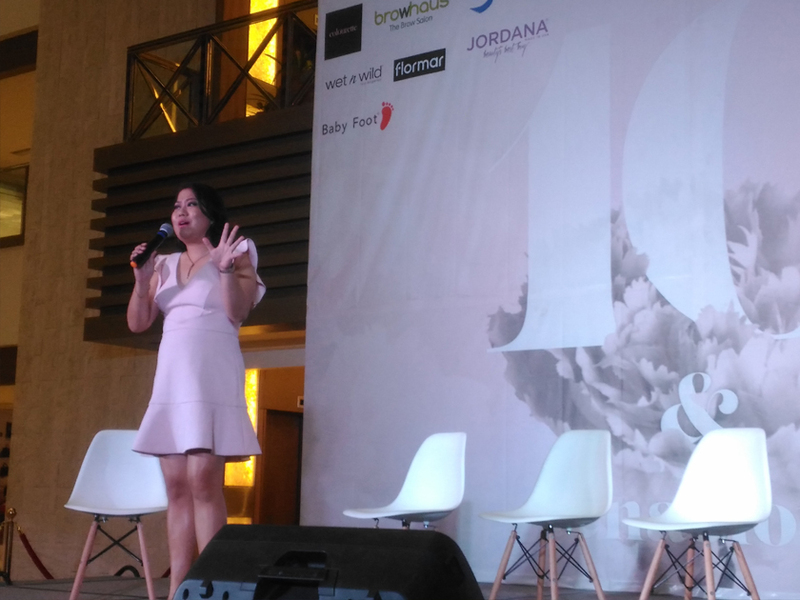 Andrea Amado (Amado Group Corporation; Etude House Philippines) talked about the importance of standing for what you believe in, having determination, and taking risks. 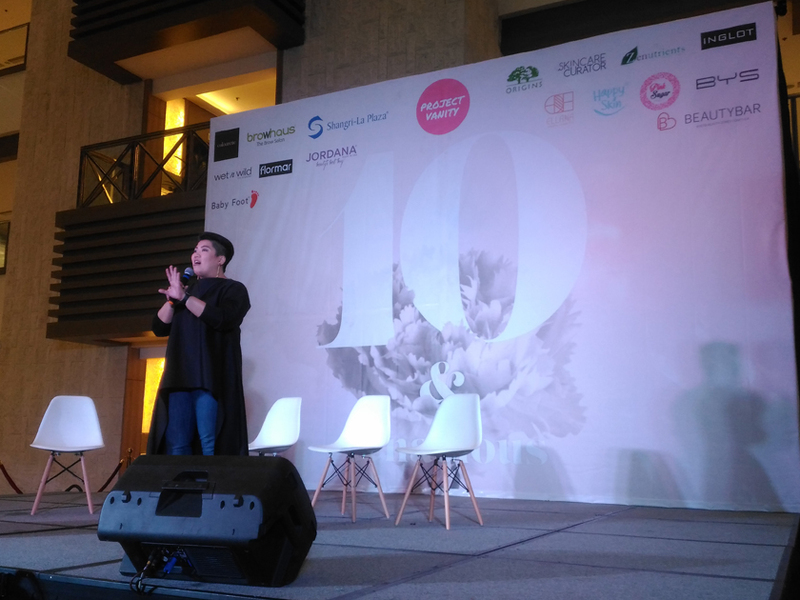 She was once told that K-Beauty would have no market here in the Philippines, and was discouraged from bringing a foreign brand into the local scene. Andrea followed her heart and brought Etude House to the PH and jumpstarted the trend. You can thank her, Etude Princesses! Laveen Mirpuri (founder of Pink Sugar) told the story of how Pink Sugar came to be. His sisters, friends, and relatives would always ask him to buy makeup from beauty outlets abroad, and he wondered why — weren’t there makeup available locally? Upon his observation, he realized that at that time (around 4 years ago), local makeup was either cheap, but limited and/or of inadequate quality or good quality, but very pricey. International brands dominated; but, shades were not suited to Filipino skin tones and formulations were not made for our warm tropical climate. So, he decided to work with formulators, cosmetologists, and makeup artists to curate products that catered to our needs. Since the rise of Pink Sugar’s popularity, other local brands have followed Laveen’s lead and upped their game! Theresa Buenaflor (founder of Ellana Cosmetics) has been in the beauty industry years before Ellana was born. 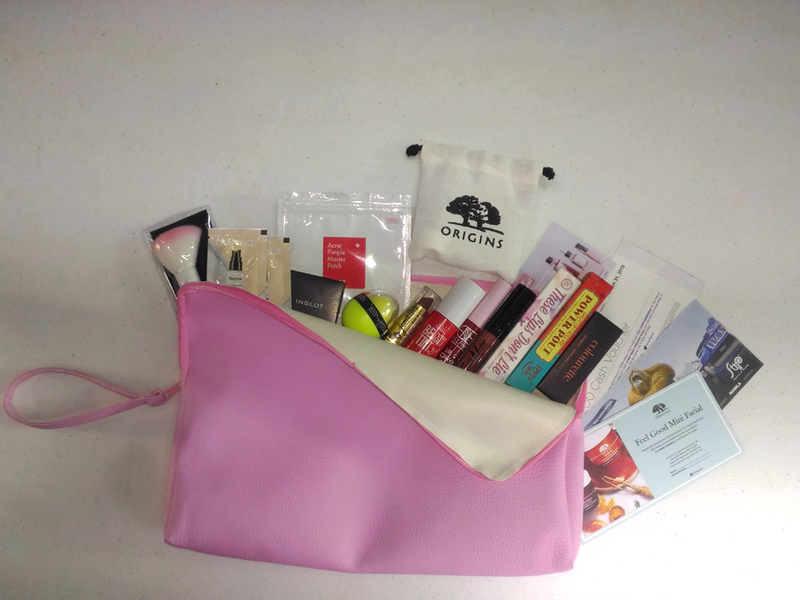 She has seen firsthand the challenges of finding good products suited to various skin tones and skin types. 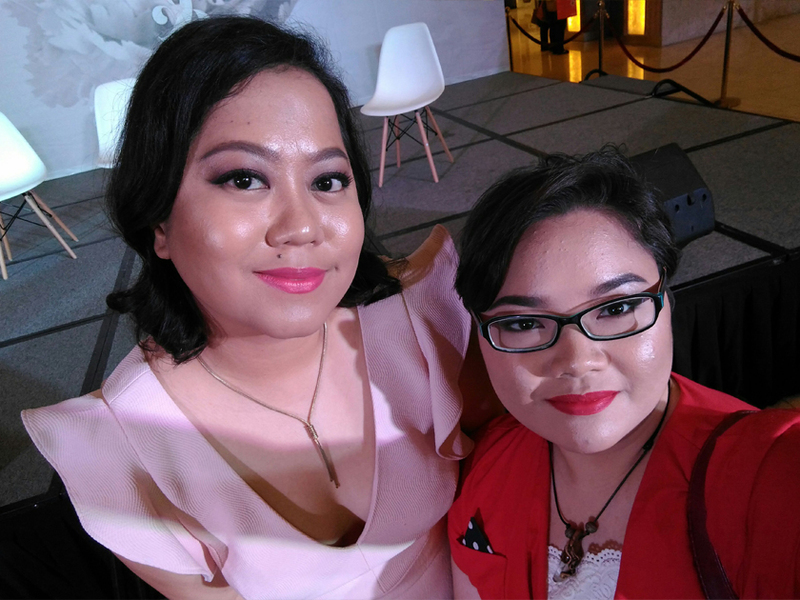 One of her experiences being an instance wherein a friend with very sensitive skin told her how she wished there was a better alternative for a certain foreign mineral makeup brand. From there, she developed a line of products that was diverse, versatile, and hypoallergenic — giving Filipinos the confidence in their beauty. 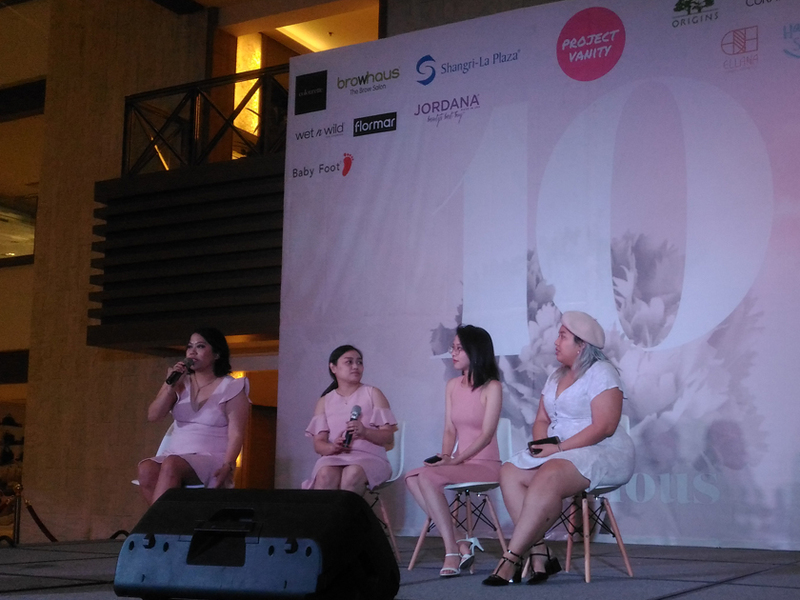 Liz Lanuzo, Denise Bengzon, Kristel “Tellie” Yap, and Samantha Gonzales of the Project Vanity team had a Q and A segment about beauty, skin care, hair care, and more. 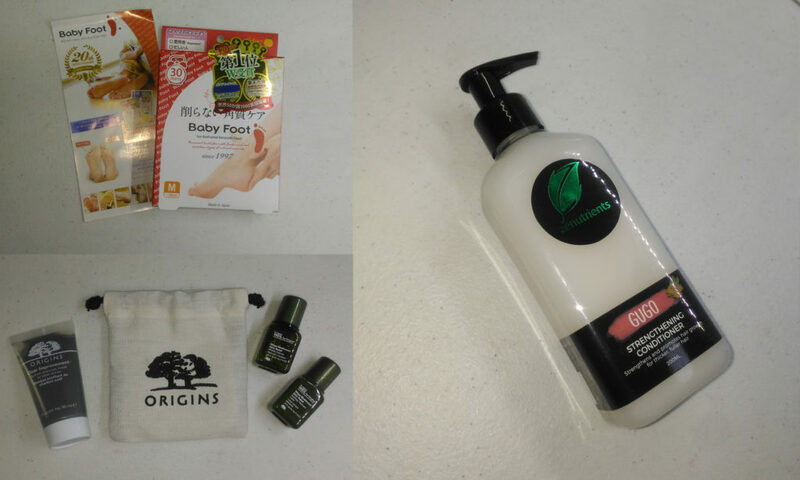 Once again, all attendees received a Project Vanity lootbag full of goodies, discount promos, and vouchers from participating brands. 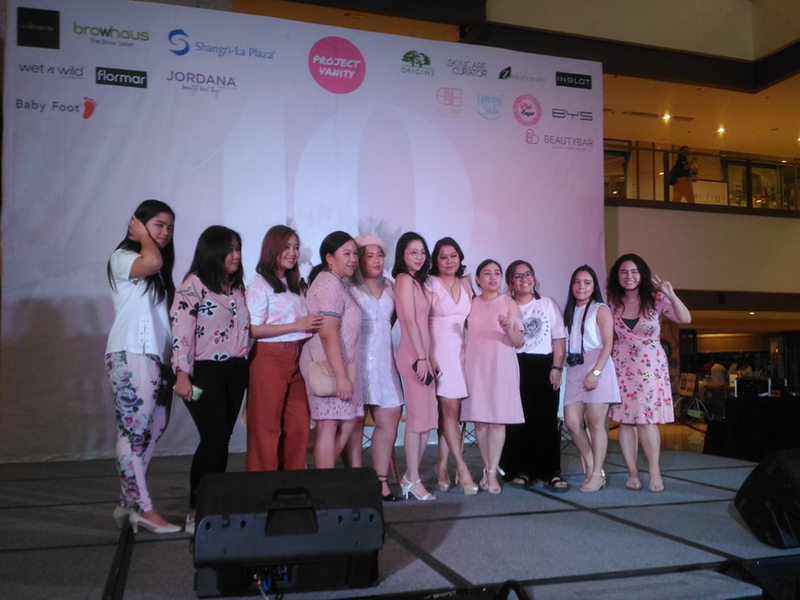 This year, brand sponsors were Wet n Wild, Flormar, Inglot, Cosrx, BYS, Origins, Ellana, Jordana, Colourette, Pink Sugar, Happy Skin, Browhaus, Beauty Bar, Zenutrients, Baby Foot, SkinCare Curator, Strip, and of course, In Her Element. I think this is my favourite Project Vanity lootbag thus far! I mean, I’m a sucker for lip products, haha! Project Vanity is one of the main blogs that inspired me to create my own. It will always have a special place in my heart. I look forward to many more years of success for Ms. Liz and the rest of PV. 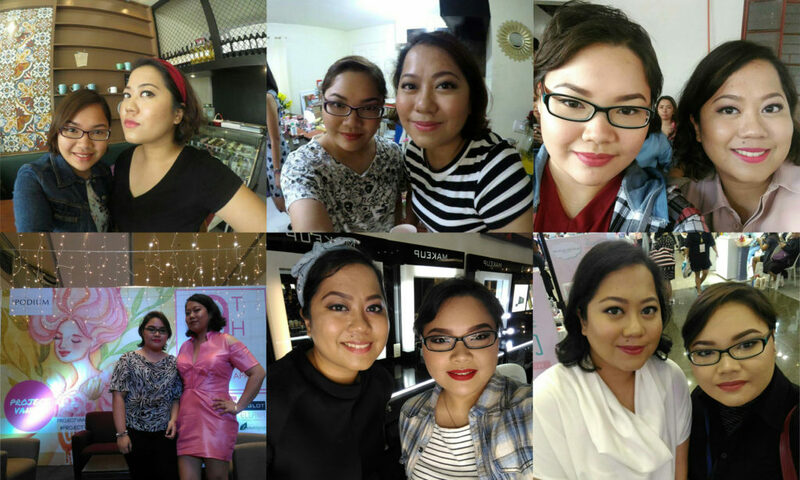 Bonus: a compilation of my photos with Ms. Liz throughout the years! Happy 10th Anniversary, Project Vanity!